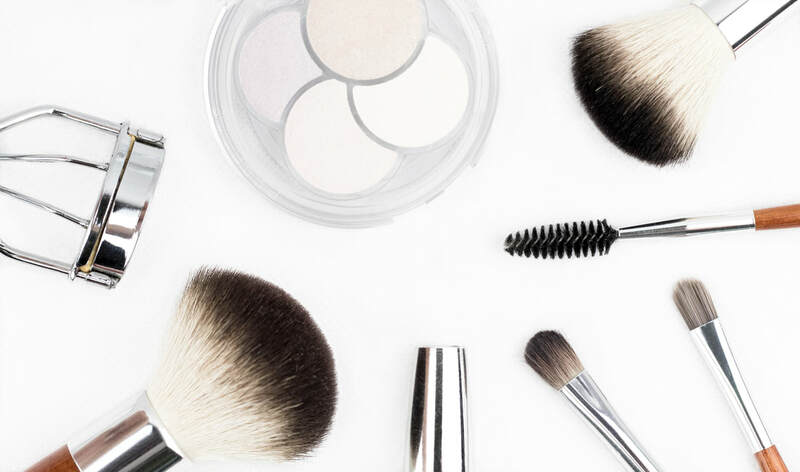 We're always on the hunt for the next best thing and a lot of us love makeup palettes that can be used for a ton of different things. They are great for traveling and leave us with using less products at once. 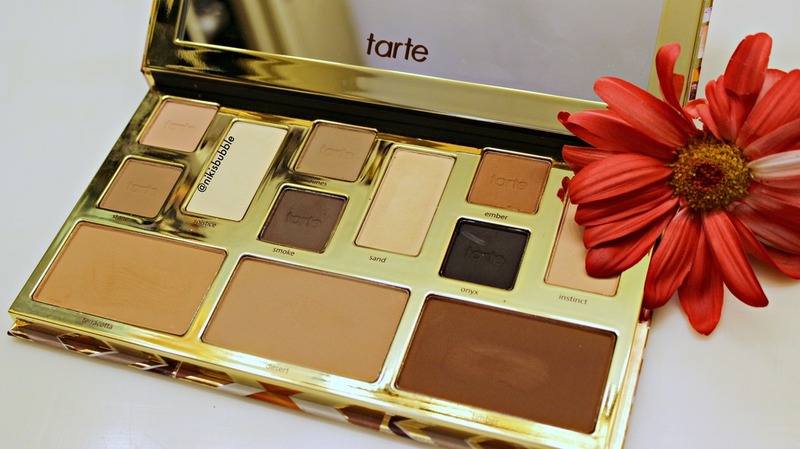 Today, we are going to be taking a look at the Tarte Clay Play Face Shaping Palette and see if this is a good option for one of those universal palettes. Click the Read More tab for the full review! 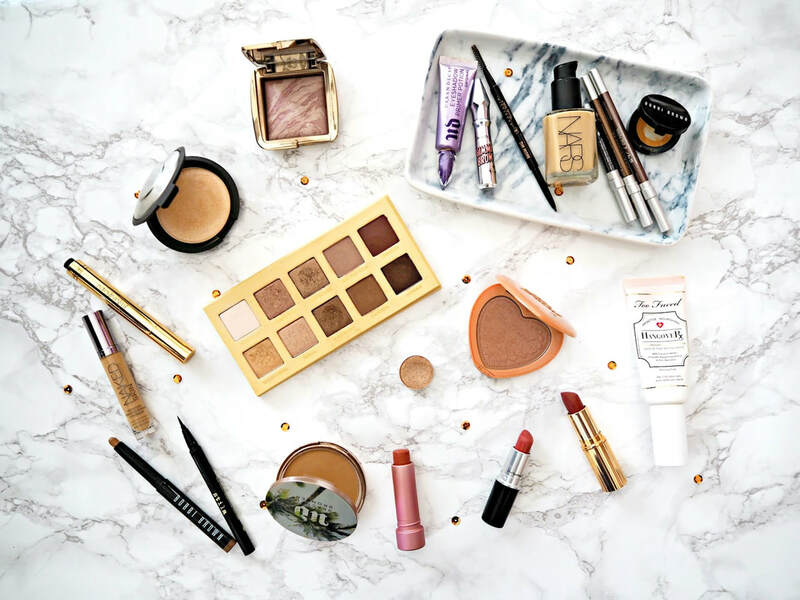 High End Makeup Worth Your money! High end makeup is something we all love and have on our wish lists. Its also something we take great care with purchasing when or if we are able to. I have quite a collection of high end makeup do to my profession and addiction to makeup! I wanted to go through each category of makeup and pick my most favorite high end item I have in my collection and share with you! 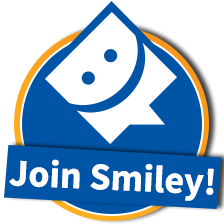 It may help someone with purchasing high end items! We cant always afford high end and when we finally get to buy one, we want to make sure its going to be worth it! Click the Read More tab for the full article! With the holidays coming up, we all want to look our best! 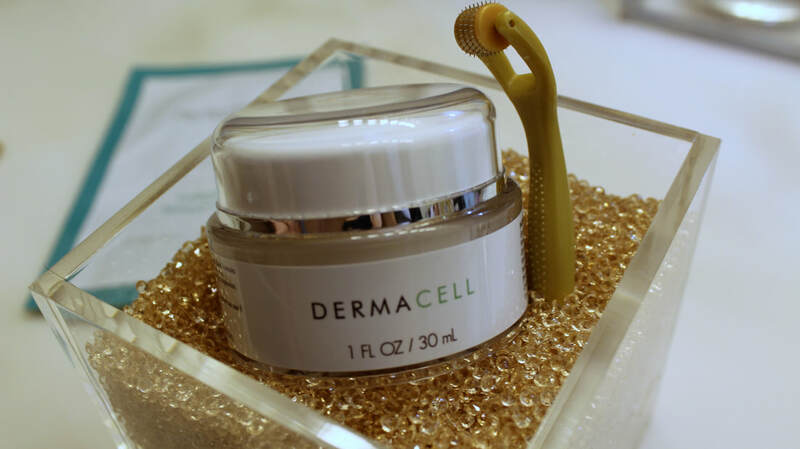 Now is the best time to treat yourself to glowing skin! 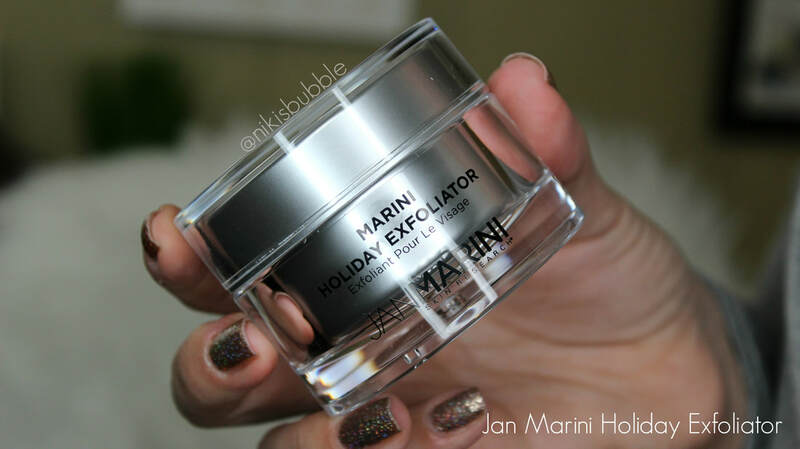 Introducing the Jan Marini Limited Edition Sugar Cookie Holiday Exfoliator! Did I say Sugar Cookie?! Yes, I did! I was just as excited when I heard that and could not wait to try this out and see for myself how it was! So, click the read more tab and read the whole review on this Holiday Exfoliator and see whether it is right for you this Holiday season! We have all been there. You love a makeup product and use it for a while and for whatever reason, you start second guessing if it is really THAT good. Sometimes, we get new products that blow them out of the water or we just realize they were never as good as we thought. After a while, some products just go bad. I want to talk about five products that I liked the first couple of times I tried and ones I've used for a while that just stopped working for me. Click the Read More for the rest of the article. 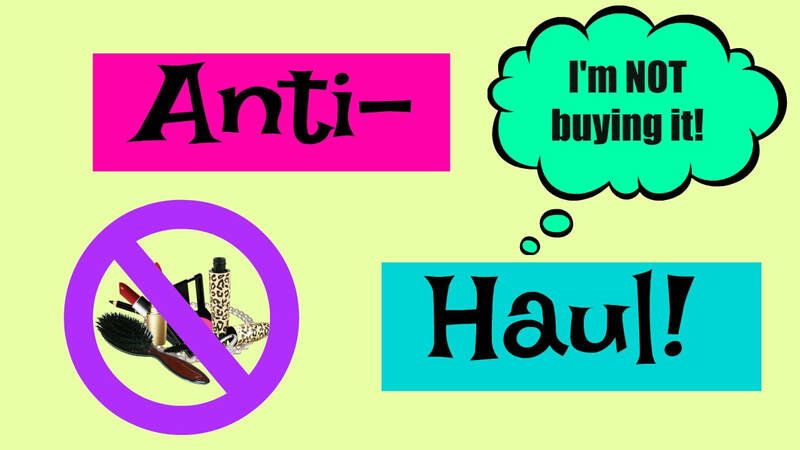 Anti-Haul| What Makeup I am NOT going to buy! Around the Holidays, you always hear about what everyone wants! From wishlists, to must-have videos, people love talking about their most wanted items. However, I want to talk about what I DON'T want this Holiday season. First, let me give credit where its due! A huge shout out to Kimberly Clark. The person who I personally first started seeing these type of videos and blogs from! I will have her channel link at the end of the blog if you want to check out her Anti-Haul videos! Click the Read More tab to get started! Tarte Cosmetics has come out with their third Tartelette palette! 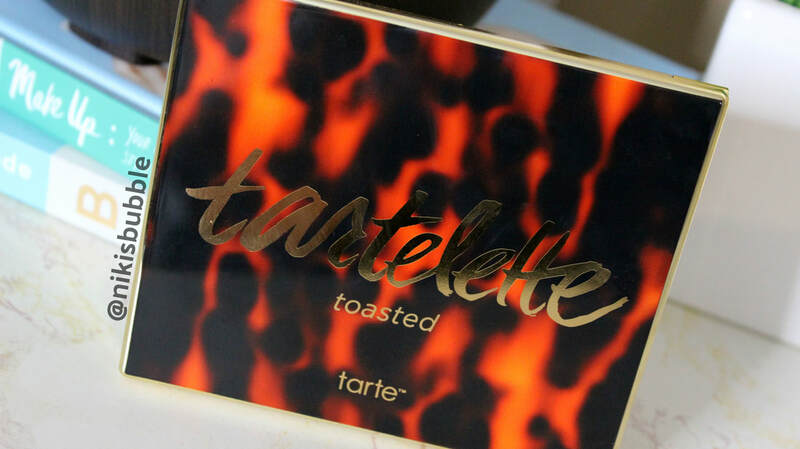 Say hello to the Tartelette Toasted Palette! A huge thank you to my friend Shanelle for gifting me this palette for my birthday! I've been wanting to get my hands on this since the moment it came out! So, let's take a look at it! Click the Read More Tab for the full review! 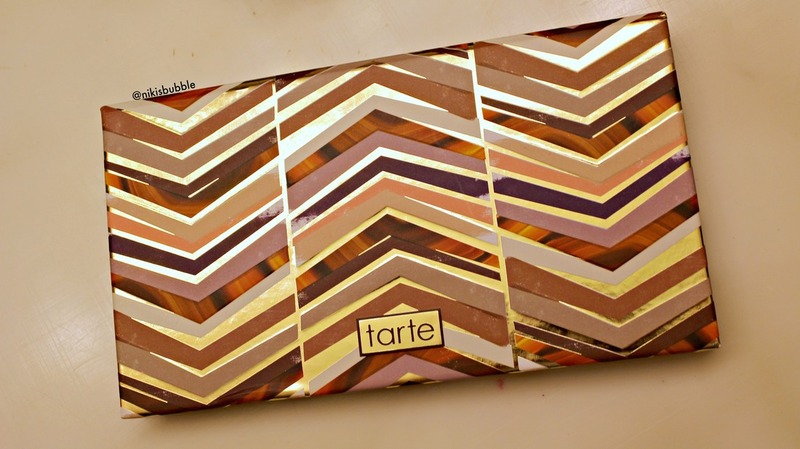 ​ This holiday season, Tarte came out with the Limited Edition Amazonian Clay Blush Bazaar Palette! 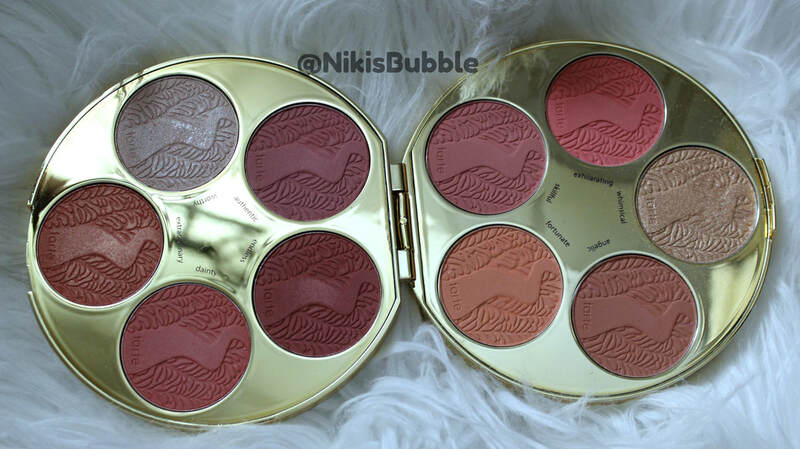 It retails for $44 ($150 value) and comes with eight blushes and two highlighters. 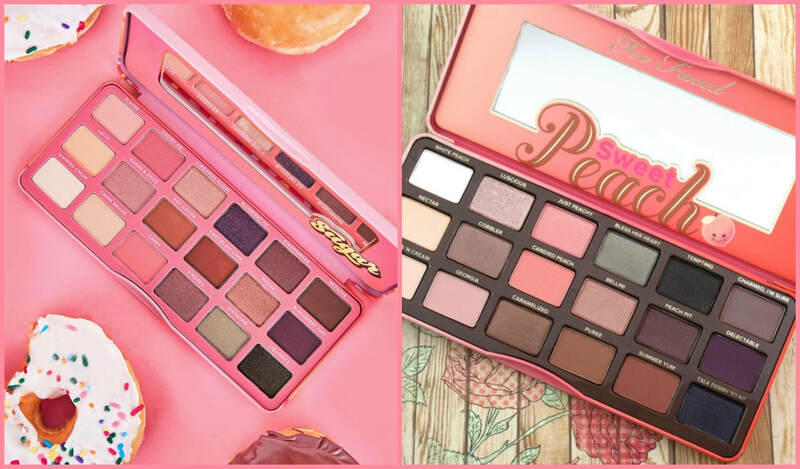 There's something for everyone in this palette! For a blush addict like myself, this was a dream come true! Click the Read More tab to read the full review and see if this palette is right for you or a loved one this holiday season! 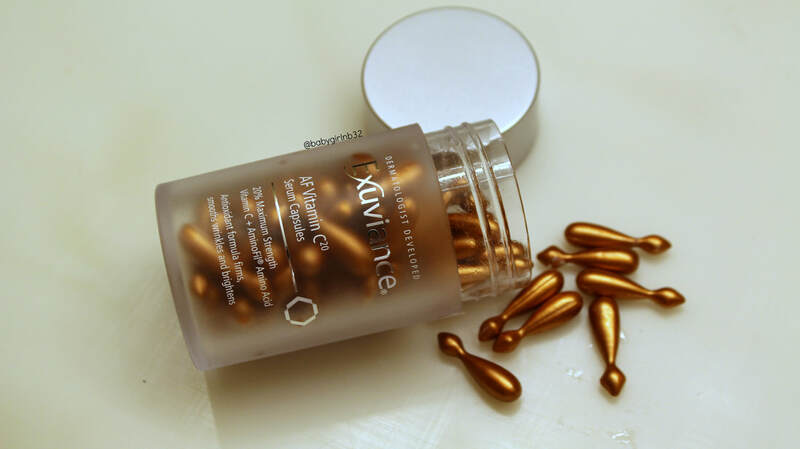 I am no newbie to Exuviance products! I have tried out quite a range of their skincare items and was pretty impressed with all of them! The AF Vitamin C20 Serum Capsules are a new concept for me and I was very excited to get them and try them out! I am constantly on the hunt for a good serum that works and is right for me! Click the Read More tab for the full review! Derma Roller Systems are all the rage right now but, they can also be extremely intimidating if you are not sure how they work. I've been using and trying out the dermarollersystem.com/ for about a month now and have a lot to say about it! Click the Read More tab for the full review!